Authors and Auteurs concluded our first six months in existence with Edith Wharton’s The Age of Innocence and one of our largest gatherings to date. The group is still in many ways carving out its identity, so come join us as we continue toiling and stumbling our way towards greatness. The next six months will have no less variety or daring than their predecessors; if we have a constant strategy, it is simply not to repeat ourselves. 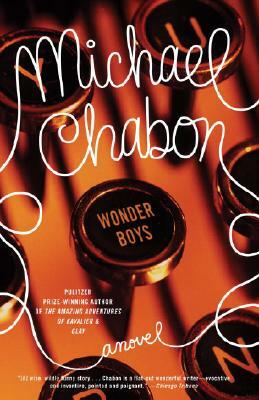 For March, we will be reading Michael Chabon’s Wonder Boys: an affectionate, often ridiculous glimpse at the lives of writers, professors, pupils, editors, mistresses, transvestites, unwieldy success and promise, all sandwiched into a very fruitful weekend. 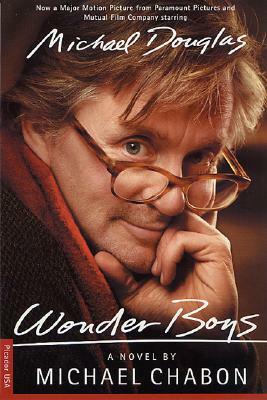 Come join us in store March 6 at 4pm for a screening of Curtis Hanson’s adaptation and a lively discussion of both.